Cancer only rests after swallowing its victim whole. Another legendary artist is lost to this morbid disease. Here, we mourn the passing of James Ingram, who will continue to live in the hearts of millions. James Ingram was easily one the history makers in Hollywood. The artist from Ohio was born to Alistine and Henry Ingram in 1952 and had a great passion for music from a very early age. Moved out as a teenager to Los Angeles, his first chart-topping single was One Hundred Ways. To this day, James had remained among the most popular U.S R&B singers, performing on annual tours. His absence will now haunt! 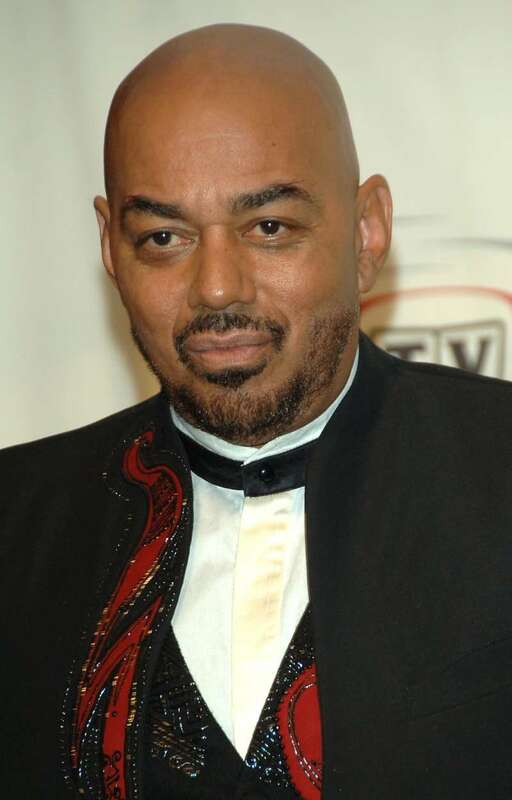 29th of January bore the saddening news of James Ingram losing his battle to brain cancer at his home in Los Angeles. The Grammy-winning R&B singer was 66 at the time the last breath escaped his lips. His good friend, actress Debbie Allen, had first announced his passing on Twitter. James survived by his wife, Debra Robinson. The couple had been happily married since 1975, but they had no children. TMZ sources confirmed he had prolonged health complications from a tumor in his brain. He had also excused himself from a Quincy tribute concert in L.A. last year. It's obvious that legendary Mr. Ingram will be dearly missed by his infinite fans around the world. Social media users sincerely paid their respects to him. Prayers are up! WOW! James had a musical wolf-like howl like no other! Thank God for recorded music so we can hear his astounding voice for times to come! R.I.P. RIP to the musical genius James Ingram. My deepest condolences! Rest in peace, James Ingram, you are unforgettable. Share this and pay your condolences to his family.